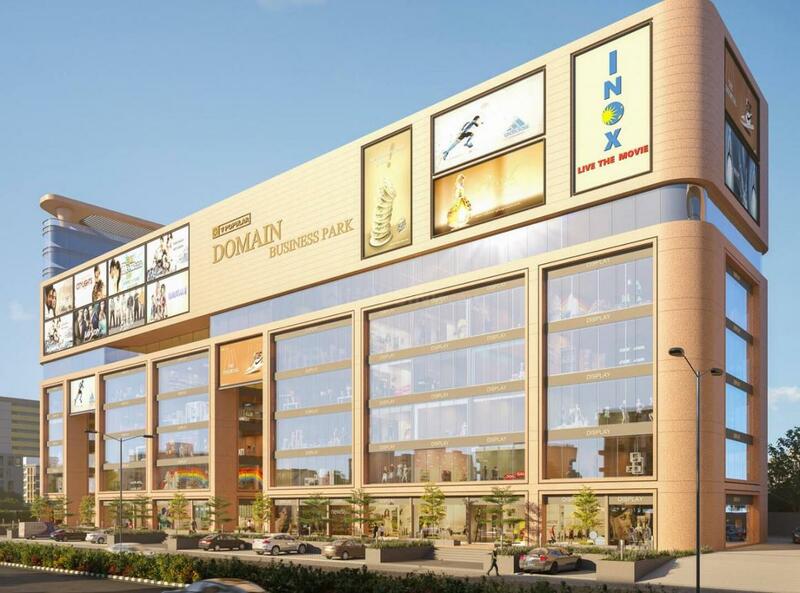 Popular Domain Business Park in Maninagar, Ahmedabad by Popular Infrabuild Pvt. 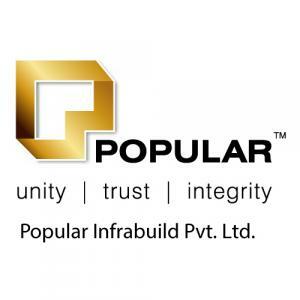 Ltd.
By Popular Infrabuild Pvt. Ltd. Since the inception, Popular Infrabuild Pvt. Ltd. has managed to build a reputation for delivering high quality products to its customers. It is a leading name in the Real Estate industry today through the sheer commitment and hard work of the employees. The company believes in providing a quality lifestyle to its clients and till now they have done it with aplomb. Popular Infrabuild Pvt. Ltd. aims to establish its name as a reliable and distinct company globally and with the way it is going about its work the sky is the limit.